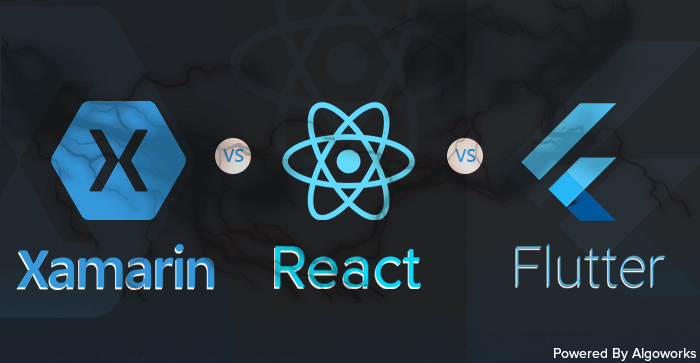 Check out the following infographic that exhibits the difference between Flutter, React Native, and Xamarin, along with their pros and cons, and decide which one to pick for your next cross platform development. 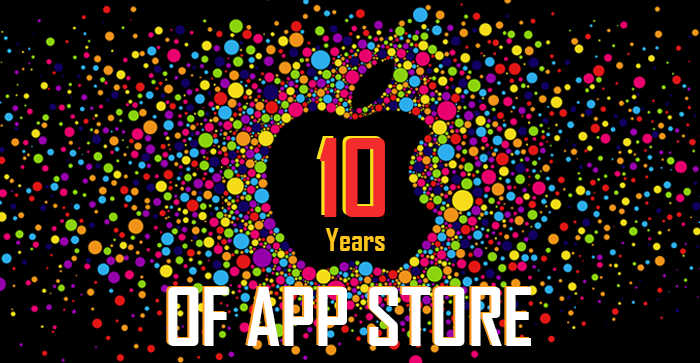 10 years down the road, and App Store is still the biggest app marketplace out there. This mystic digital distribution platform has seen many changes since its inception, not to forget, a mammoth of downloads as well! Check out this infographic presenting the timeline of the App Store. 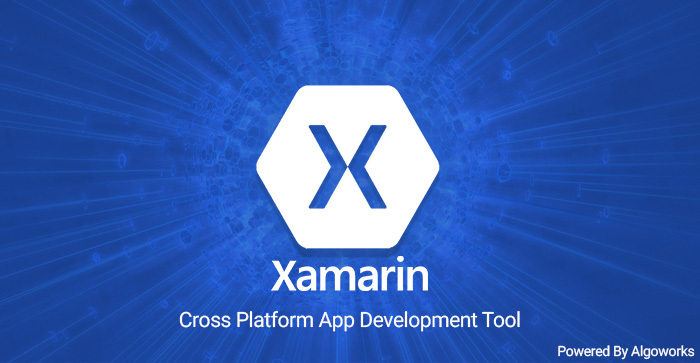 Using Xamarin enterprises can substantially decreased the time-to-market as well as expenses on application development. Study says companies, using Xamarin, release apps at least once per month which validates fast pace of app development process with this technology. With this infographic, know Xamarin a bit more. According to science, Moore’s Law states that as the components get smaller they gain efficiency and the power increases. The magic of small things can be extremely impactful. The cell in our hands just goes about proving this law true again and again. 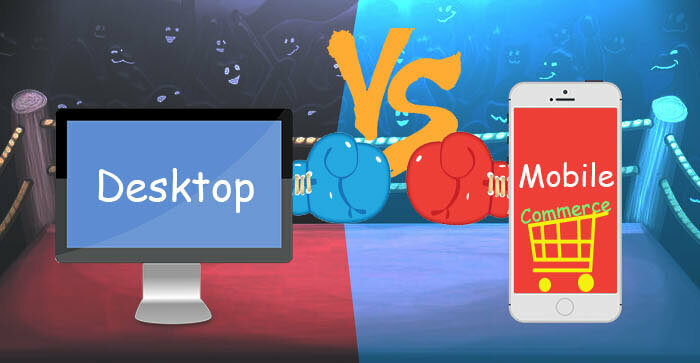 There has been a constant unsaid war between desktop and mobile. Cut-throat competition, surpassing one another and a lot more. 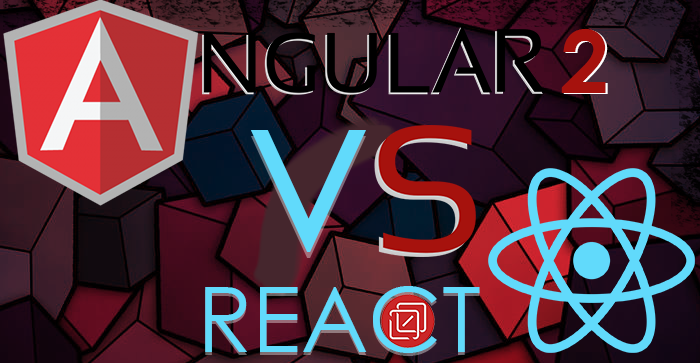 So let’s have a look at the current scenario and try to gauge the future of both the worlds. 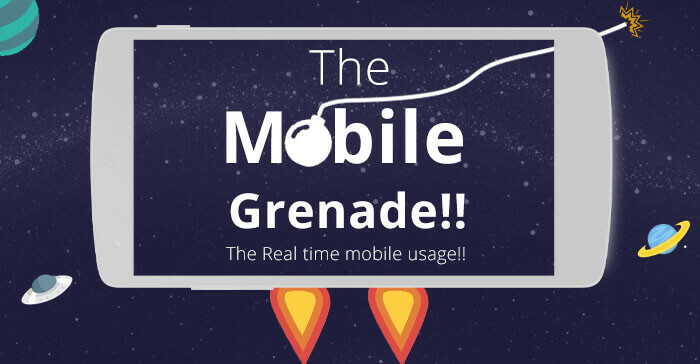 Mobile devices have conquered every single aspect of our lives over the years. 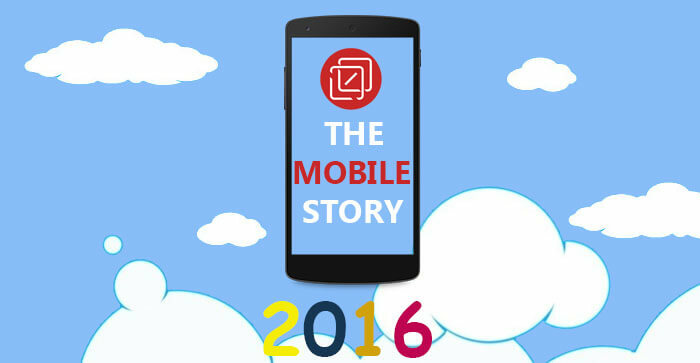 2016 proves to be a year of vital happenings in the mobile world, so let’s have a look! 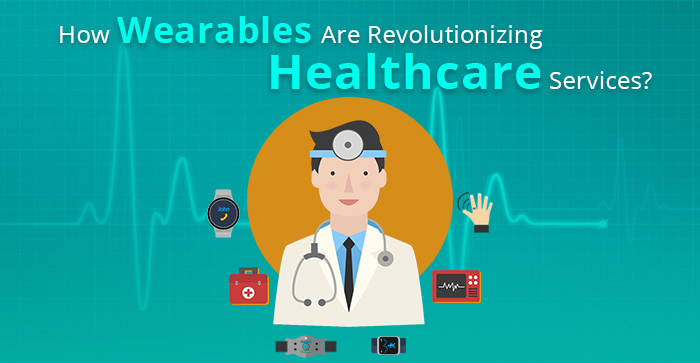 Ever since the inception of smartphones, there rose an ecosystem of myriad mobile operating systems. 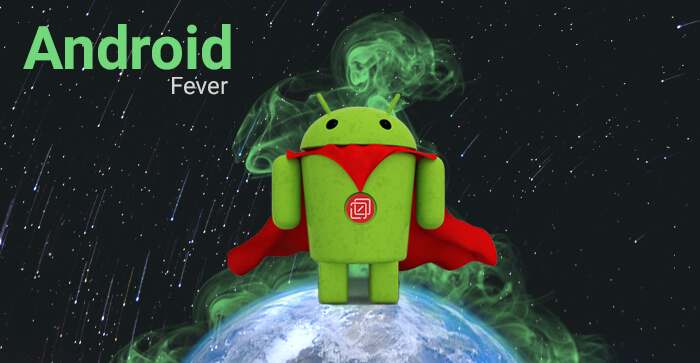 Amongst the lot Android have always managed to grab an imperative position, let’s see how it has affected the market over the years. 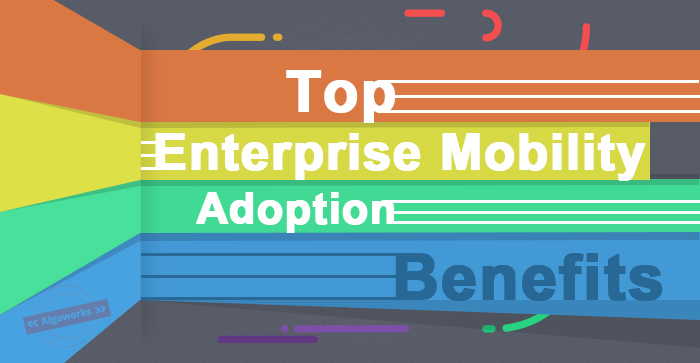 Enterprise Mobility is one of the most happening and well adopted trends these days. It has myriad advantages inclusive of improved collaboration, communication and increased productivity.Lets have a look at the stunning stats over the years.